Hi loves! How are you today? Ready for the weekend? I am having some drinks in the city tonight, again some more drinks tomorrow, Sunday maybe enjoying the weather.. I love weekends :D! 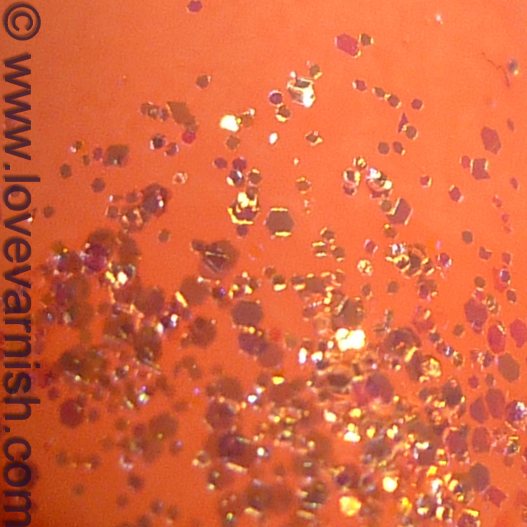 Today I have for you a combo of two beautiful Cult Nails shades. I don't show Cult Nails that often, usually when a great collection comes out I am slightly low on money and with shipping and all they aren't cheap. But, the two I am showing you know definitely are keepers for me! 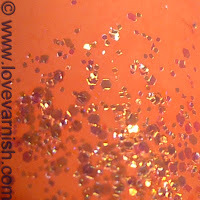 I started with a base of Cult Nails Scandalous, a coral/orange jelly that is opaque in 3 coats. Next time I'll try and paint it in 2 coats, because the squishy nature goes a bit lost at 3. After it dried, I used a sponge and Cult Nails Captivated to create a good old gradient manicure. I used to do these so often, but like every new nail art I "master", I find out about something new and forget the older techniques that I've learned. With a layer of topcoat it was nice and smooth! Do you tend to forget about certain types of nail art when you master new techniques? And what is your go to nail art? Tell me in the comments! Lovely manicure! I always forget to do the most basic nail art, like gradients. I stick to accent nails, lol. I'm lazy! I rarley do nail art more than once! Once I complete something Im like...'onto the next!' One this I go over and over again though is a dotticure, those I can't get enough of. Haha easy and fast, I like that too ;-)! Thanks for your comment. Aww what do you find difficult about them? Thanks for your comment! Haha yes I kinda have the same thing. Or I'll go crazy with a technique like 5 days in a row, then get tired of it and forget it. Haha it is easy to forgive you as gradients are a great technique!